Trek the back county on a snowshoe adventure, see the beauty of the 5,500 acres in the wintertime and get a great workout while doing it! Scheduled guided treks and snowshoe rentals are available. 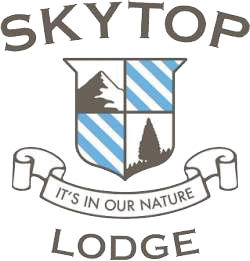 Nestled high on 5,500 acres of thriving woodlands, open fields, miles of trails and a pristine lake, Skytop Lodge offers a full range of snowsports and winter activities to appeal to everyone. Explore the stunning winter landscape on snowshoes.